You are here: Home » MoneyTalk » Additional Topics » I Got a Letter from the IRS, Now What? The first step in handling a letter from the IRS is to carefully read it and follow the recommended course of action. Ignoring the letter will simply cause issues if action is required, but not taken. If a balance is due, the letter will state the amount owed, the reason for the payment, and the payment options. If there is cause for disagreement, the individual may dispute the charges by calling the toll-free number located on the top right corner of the letter. The amount due will generally charge interest until the full balance is paid. If unable to make the full payment before the due date, a payment plan may be set up through the online payment agreement application. If no payment plan is set up, the full amount is not paid, or no action is taken, then a late payment penalty fee will be added to the balance due. Failure to pay the penalty fee will result in more penalty fees until the balance due is paid in full or a payment plan is set up. If early action is taken, it may be possible in certain situations to remove the penalty fee. Until the balance is paid, the individual will not be able to receive a tax refund. The refund money will be used to pay off the remaining balance owed instead. If the IRS has a question in regard to a tax return, they will ask for clarification or additional information through a letter. Then the individual may make a correction on the form or call the toll-free number printed on their notice. If the IRS receives a suspicious tax return, they will send a letter (letter 5071C) through the mail stating the taxpayer’s identity needs to be verified. The individual will then need to access idverify.irs.gov. The website will ask a series of questions only the taxpayer will know. After completing the questions and the identity is verified, the taxpayer will be asked if they filed the tax return in question. If so, they can expect to receive their refund in approximately six weeks. If the taxpayer did not file the return, then the IRS will help the individual remedy the situation through secure steps. If a change to the tax file is made, the IRS will issue a letter detailing any and all changes. The changes should be reviewed carefully. If the changes are agreeable, then no action is needed. But if a taxpayer disagrees with the correction(s) made, they should write a letter to the IRS detailing why they disagree with certain changes to their tax file. Documents and additional information for consideration may be submitted in the letter, in addition to the tear-off portion of the notice. The items must be mailed to the address listed on the notice, and a response from the IRS may be expected in 30 days. If the letter from the IRS is ever lost for any reason, taxpayers may call one of the following toll free numbers for assistance. Scam artists seem to always be trying to steal personal sensitive information from individuals. To avoid falling for a scam, know that the IRS will never contact taxpayers through social media, email, or text message. IRS phone call impersonations are not unheard of, so beware of the signs. If a scammer claims to be the IRS, they will state an outstanding balance that is due and say it must be paid promptly through a gift card, credit card, debit card, or money wire transfer over the phone. If an individual asks too many questions or refuses to pay, the caller may turn hostile and threaten the individual with arrest by local law enforcement if they do not comply. At this point, it is advisable to hang up the phone and contact the IRS through an email describing the scam attempt or incident to phishing@irs.gov. Opening and reading a letter from the IRS may cause initial dread, but opening the letter and reading it may be far more beneficial to you than ignoring it. 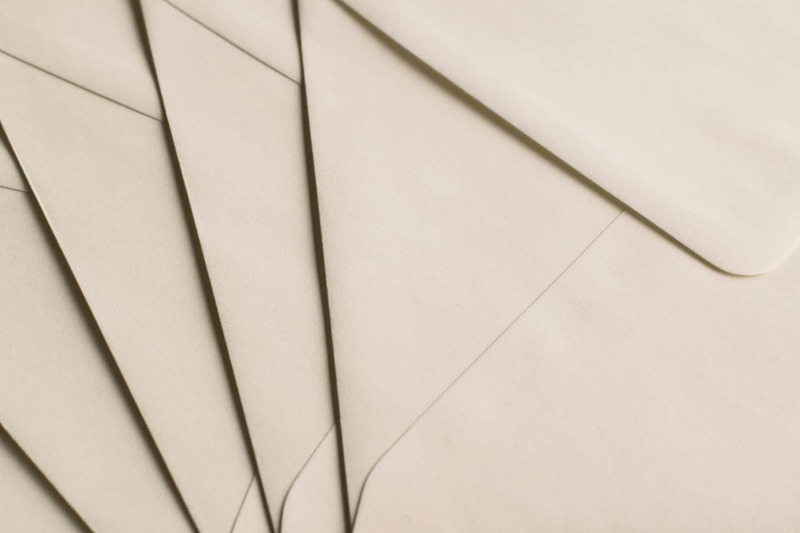 Oftentimes, the letter may simply be a notice that requires no action. But in case the letter requires additional information or a payment due, then prompt action is suggested to avoid any issues or penalty fees. Make sure to read the letter in depth and follow the recommended course of action, if any is needed. If there are ever any questions or concerns, the letter will have a secure number listed to call.